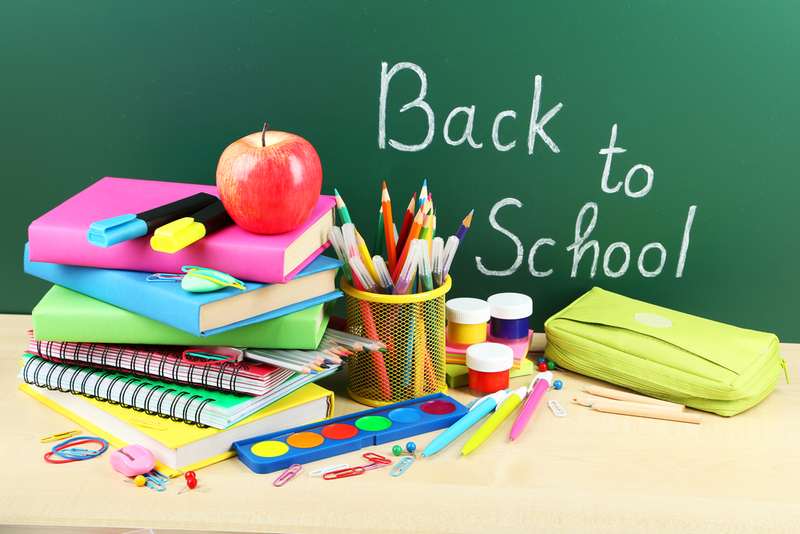 Please send in all above mentioned supplies for the first day of school. Do not send in additional supplies unless further requested. Thank you for your anticipated support and cooperation! We are looking forward to a fun learning experience in third grade!